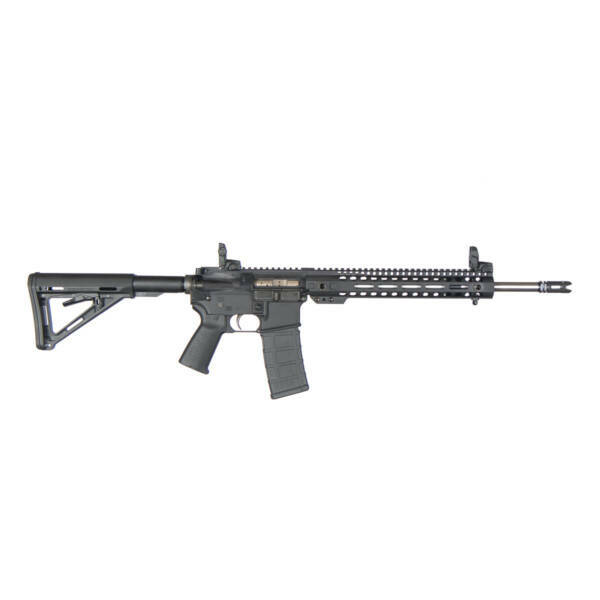 New Barnes Precision Machine CQB (Close Quarters Battle) AR15 rifle chambered in 223/556. Cones with match grade barrel, Magpul accessories & hard case. Available in Black & FDE colors. Come see them today!